It's especially nice to have control over the seasonings and the amount of oil, and to not have to wonder what is the source of that strangely vibrant yellow color, or how people die of popcorn lung by working in microwave popcorn factories. It's also dirt cheap. Thanks for the confirmation. The chemicals and lung disease are a little off-putting, I agree. Oh Yum!!! The fritters look amazingly delicious. 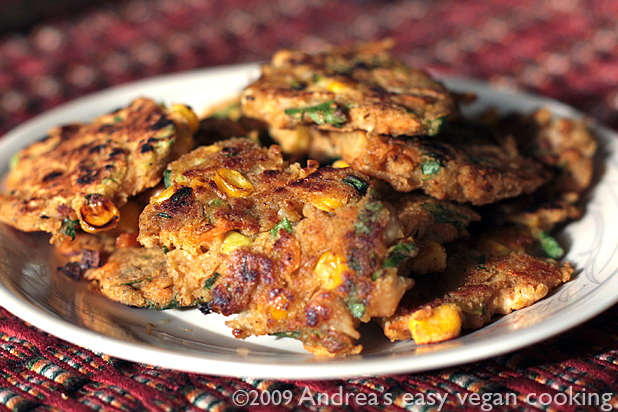 I can't believe that you created these yummy fritters from the leftover mix, you're awesome! Oh, and your husband is more awesome that he put the whole squash into the oven to create a fantastic meal, haha!!! I'm wondering what happened to the squash seeds??? Great looking blog - this is my first time here, I think. Isn't it funny how something that is not up to par at first, can be delicious with a slight tweaking? And, of course, anything with salsa on top can only taste better. Good job. Thanks for reading my blog! I agree with you about salsa. I'm going to try the popcorn thing soon. I hope it works. And, I didn't know about the whole squash method before, either. But, when you think about it, the squash isn't really solid - it's got a hollow inside, so the part getting baked isn't that thick. 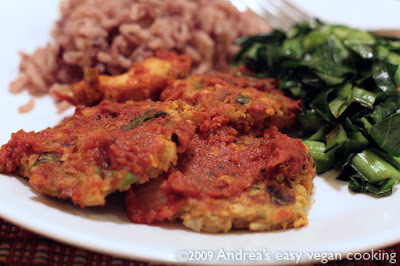 I keep thinking about the fritters and wanting to make them again - they were really good. I just tried the popcorn thing. On the first round only 5 kernels popped. I ate them and tried again. About half popped, so we ate those then popped the rest. That looks scrumptious. I grew up with corn fritters. I will have to try these. Thanks for the great tips and recipe. Hey, thanks for checking me out, too! I'm adding you as a link. Keep cooking! If he had asked me if he could bake the squash whole I probably would have said no! 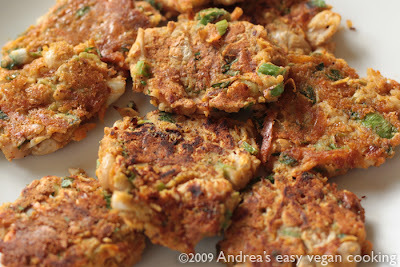 These fritters look delicious! I agree they would make great taco or pita filling. I decided to make these last night, and take them to work with me for lunch. FYI, they taste great the day after, heated up in the microwave. 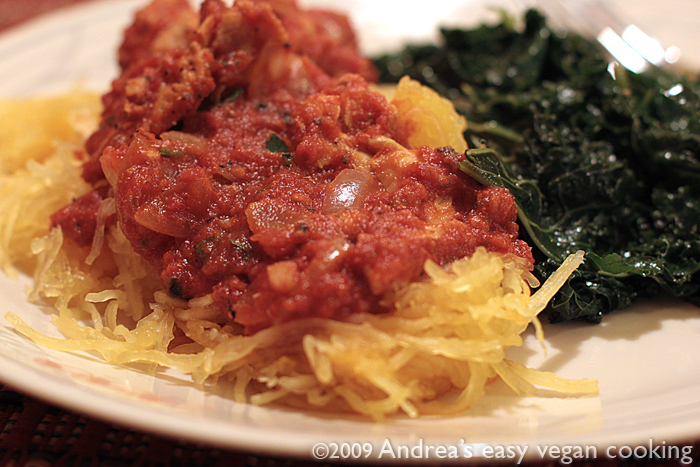 I use grated zucchini instead of carrot, because that's what I had in the fridge. They hold together reasonably well, although they are a little fragile. I didn't notice any sandy or gritty texture. I love the taste. They are a little spicier than I'd anticipated, so I ate them with a dollop of sour cream, which again, is what I had in the fridge. I probably would've used Greek yogurt if I had it instead, but either way it helped cool down the heat a little. One thing I noticed, they soaked up a LOT of oil while cooking. I had to keep adding oil to the pan. Next time I might see how it goes with just cooking spray. But overall, these are very tasty and filling, and I'll definitely add them to my "good lunch recipes" file. Thanks so much for sharing!